Tyre stocks wobbled as news of US sanctions on crude oil imports from Iran and rising crude oil prices hit the Street on Monday. The impact of rising crude oil prices on tyre companies’ profits, though not immediately, is now a growing concern. Crude oil derivatives such as carbon black, synthetic rubber and nylon tyre cord fabric together make up nearly half the cost of producing a tyre. 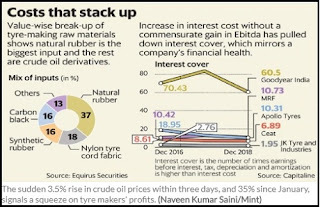 Certainly, the sudden 3.5% rise in the price of crude oil within three days, and 35% since January, signals a squeeze on profits for tyre makers. Besides, the threat to costs comes when the auto industry is steering through rough terrain. Auto sales in the country during FY19 grew at a sluggish 5.2%. In FY18 it grew at 14.2%. Production cuts by automobile manufacturers has resulted in lower demand for tyres, among other components. Added to this, replacement-market sales that normally compensates for falling demand from auto manufacturers has been subdued in the last two quarters. The replacement market comprises two-thirds of the tyre market and commands higher profit margins. On Monday, the National Stock Exchange (NSE) informed that it will exclude 34 stocks from the Futures and Options (F&O) segment. The list of stocks include Suzlon Energy, CG Power, Allahabad Bank, Syndicate Bank, Jet Airways and PC Jeweller among others. 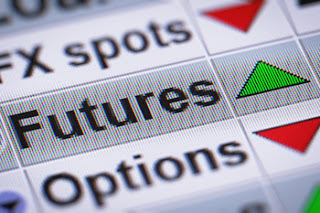 Every year the bourse checks the eligibility criteria for all stocks that are available for trading in the futures & options segment. "After a period of one year from the date of the circular, only those stocks which meet the enhanced eligibility criteria shall remain in derivatives segment," the exchange said in a circular on Monday. However, the existing unexpired contracts of expiry months April 2019, May 2019 and June 2019 would continue to be available for trading till their respective expiry and new strikes would also be introduced in the existing contract months, it added. 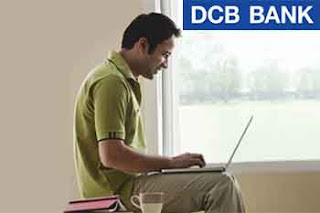 Shares of DCB Bank’s gained 1% on Thursday after bank’s profit in the final quarter of FY19 rose 50% yoy to Rs96cr and NII for the same period under review grew 13.8% at Rs300.9cr. The bank’s operating profit stood at Rs185cr vs. Rs142cr for the same period as compared to last year. Non-Interest Income for Q4FY19 stood at Rs99cr vs. Rs85cr for the same period as compared to last year. As compared to Q4 FY 2018, Cost Income Ratio has improved by 5.67% to 53.71% from 59.38%. Return on Equity (Annualised) was at 13.69% in Q4FY2019 vs. 10.20% in Q4FY2018 and 12.64% in Q3FY 2019. Further, bank’s Net Advances grew to Rs23,568cr as on March 31, 2019 from Rs20,337cr as on March 31, 2018 a growth rate of 16%. As on March 31, 2019, the Bank grew Deposits by 18% to Rs28,435cr. Weakening of domestic growth impulses and global slowdown prompted RBI Governor Shaktikanta Das to vote for a 25 basis points cut in interest rate announced earlier this month, a PTI report stated citing minutes of the Monetary Policy Committee (MPC) meeting released on Thursday. 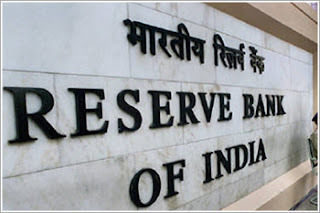 However, his deputy Viral Acharya had favoured status quo in the key lending rate (repo), arguing that the Reserve Bank should wait for "some more time" for additional data before taking call on reduction in rate. Another external expert on the six-member MPC Chetan Ghate too had voted against reduction in the repo rate. Weakening domestic growth impulses prompted RBI governor Shaktikanta Das to go for rate cut: Minutes of MPC meetFile image of RBI governor Shaktikanta Das. News18. On 4 April, the RBI had reduced the repo rate, or the rate at which it lend to banks, by 25 basis points to 6 percent — the lowest level in one year — on softening inflation. 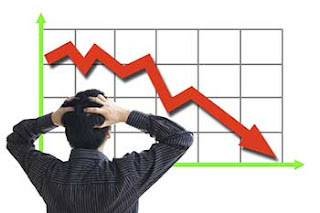 It was the second rate cut in a row. 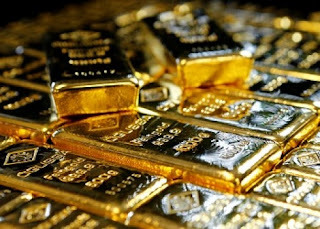 Spot gold was mostly steady at $1,275.96 per ounce as of 0955 GMT, having fallen as much as 1.2 percent to $1,272.70, its lowest since Dec. 27, on Tuesday. U.S. gold futures were up 0.1 percent at $1,278.30 an ounce. Wipro in its press note on Tuesday informed that its board has approved a proposal to buyback up to 32.30 lakh shares of the company for an aggregate amount not exceeding Rs10,500cr, being 5.35% of the total paid-up equity share capital at a price of Rs325/equity shares. 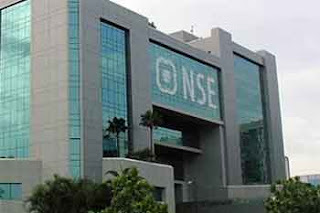 The buyback is proposed to be made from the existing shareholders of the company as on the record date on a proportionate basis under the tender offer route in accordance with the provisions contained in the Securities and Exchange Board of India Regulations, 2018 and the Companies Act, 2013 and rules made thereunder, the company said in a press note. Members of the promoter and promoter group of the company have indicated their intention to participate in the proposed buyback, the company added. The proposed buyback is subject to the approval of shareholders by way of a special resolution through a postal ballot. The process, timelines and other requisite details with regard to the postal ballot will be communicated in due course. Jet Airways’ ~5% stake has been pledged with SBI Cap Trustee Company, a PTI report said. 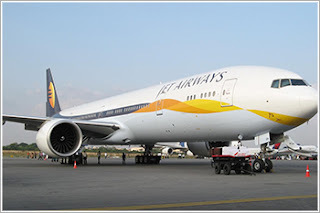 Jet Airways (India) Ltd's share price is currently trading at Rs259.70, down by Rs0.75 or 0.29%, from its previous close of Rs260.45 on the BSE. Equity benchmark indices opened higher ahead of retail inflation today. IOC, Tata Steel, Infosys, GAIL, and BPCL were top gainers on NSE, while Grasim, Tata Motors, L&T, and Bajaj Auto fell the most. Shares of TCS and Infosys are up 1% each ahead of Q4 results later in the day. The Sensex rose 106 points at 38,713 and the Nifty50 was up 28 points at 11,624. The market breadth was positive on the NSE with 951 shares advancing, 557 shares declining, and 557 remaining unchanged. In the broader markets, the BSE Midcap was trading at 15,442, up 59 points while, the BSE Smallcap gained 45 points at 15,011. Shares of SpiceJet jumped 7% on the BSE in the morning trade. 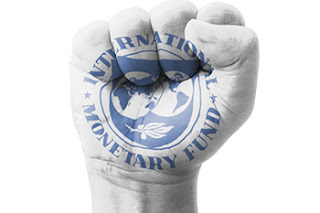 The International Monetary Fund (IMF) said on Tuesday that it has cut the growth forecast for India by 20bps for the fiscal (FY) 2019-20. This is 20bps lower than January outlook and 10bps lower than October’s forecast. Though the growth is estimated to go up at 7.5% during 2020-21, still it will be 20bps lower than January and October 2018 forecast, the IMF said. The report said that India’s (GDP) growth is supported by the continued recovery of investment and robust consumption amid a more expansionary stance of monetary policy and some expected impetus from fiscal policy. 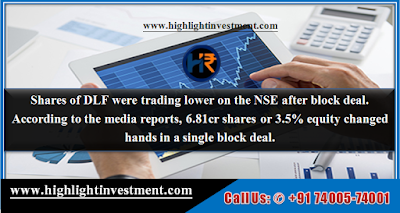 Shares of DLF were trading lower on the NSE after block deal. According to the media reports, 6.81cr shares or 3.5% equity changed hands in a single block deal. The stock is among top losers on the Nifty Realty index in the morning trade. DLF Ltd is currently trading at Rs193.20, down by Rs8.3 or 4.12% from its previous closing of Rs201.50 on the BSE. The scrip opened at Rs201.80 and has touched a high and low of Rs202.70 and Rs192.40 respectively. The BSE group 'A' stock of face value Rs2 has touched a 52-week high of Rs226 on April 30, 2018, and a 52-week low of Rs141.20 on October 19, 2018. Shares of Zensar Technologies were trading 4% higher on Friday after the company began operations in Mexico and Latin American market. "The operations will focus on supporting the company’s customers in North America and the local region," the company said in a press note after markets hours to the exchanges on Thursday. The expansion plans include the addition of more local hires subsequently and possible tie-ups with local educational institutions, it added. 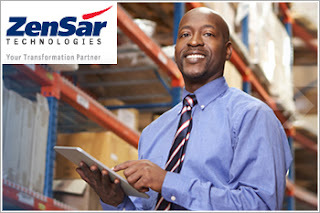 Zensar Technologies Ltd's share price is currently at Rs239.35, up by Rs8.4 or 3.64%, from its previous closing of Rs230.95 on the BSE. 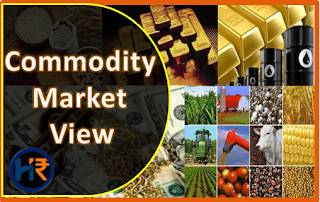 The scrip opened at Rs239.95 and has touched a high and low of Rs246.90 and Rs237.70 respectively. So far 1,42,395 (NSE+BSE) shares were traded on the counter. The current market cap of the company is Rs5,200.65cr.